A classic form of transportation that has become very popular again is the train believe it or not. A lot of students use the train system to get to and from college without having to use Gas money, and many people take day trips to areas like Charlotte and Greensboro for under $100. Have you used the Amtrak before? 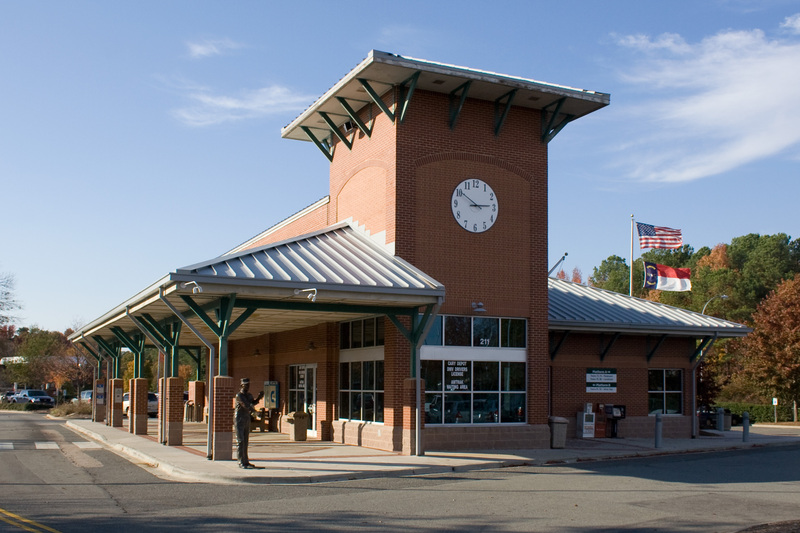 The station is located in Downtown Cary and has been updated in the past few years. The new station is beautiful, and located near some shopping and dining in the downtown area. Whether you are planning a trip to be away for a week or just a day trip with friends, look into an old time favorite way to travel! Question: Have you used the Amtrak Train our of Cary before? If so, what was your experience like? 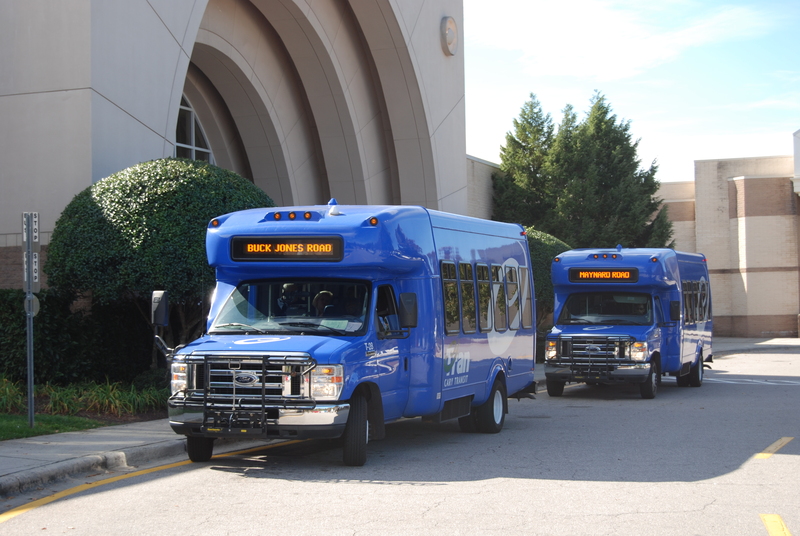 The C Tran service is a great resource for our Senior Citizens in Cary, but it is not limited to them alone. Anyone can pick up the C Tran at one of their many stops around Cary, aside from Sundays, that is the only day they do not run. You can either do the fixed route or door to door option for taking the C Tran. Door to Door is great for when you have a Doctor’s Appointment somewhere, check their page for more information on the fees to going to other areas in the Triangle. I have never taken the C Tran myself, but my friends who have said they wish they had done so sooner! It is also a safe travel method for my daughters when they go to the mall and want to spend a day shopping! A friend’s Great Aunt uses it as their main transportation to the Doctor and for going to Mass on weekends. We always see the C Tran outside of St. Michael’s and Cary Towne Center. Have you taken the C Tran before? What was your experience like? There are so many different kinds of transportation systems such as train, plane, taxi, etc. In Raleigh there are Uber and Lyft recently added to the list. 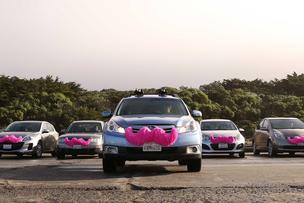 In the area there has been a lot of controversy over the new Lyft ride sharing venture. Taxi drivers are not happy because ride sharing services are not regulated like the Taxi service is. Lyft was seen as a great idea because you could use the App on your phone to request a ride and use the GPS to watch where the driver was located, therefore knowing the ETA. The cars really stand out with their marker of the Pink Mustache hanging off the front. While ride sharing ventures have been banned from the RDU airport, it is still a great way to get around the Raleigh area. You can use it for doing out to dinner or for those times you don’t want to worry about finding parking. Their website has some more information about the App and their services! Find out more information and let me know where you stand on this issue, is Lyft a great idea or such we just stick to taxi services?